US Negotiators to Move Past the Industrial Subsidies Issue with China? US appears set to become more accommodating towards China on the issue of industrial subsidies in a bid to make significant headway in the trade talks and negotiations taking place between the two countries. This factor was among the top issues that caused the President Trump’s administration to slap tariffs on $250 billion worth of Chinese goods imported into the US in the first place. 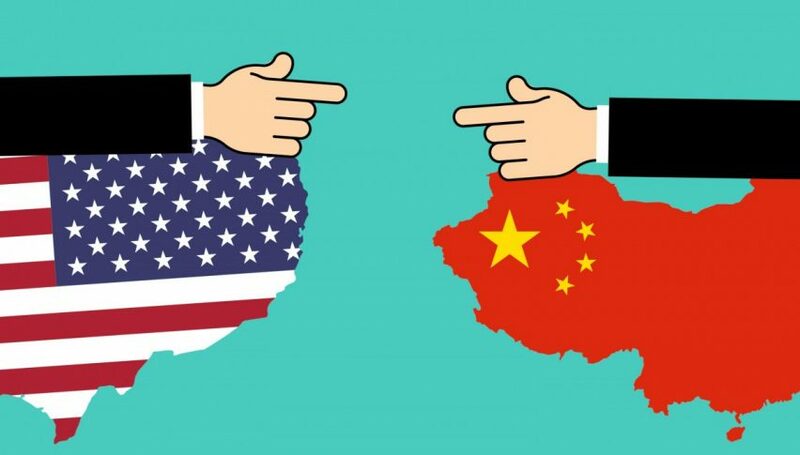 However, US negotiators have prioritized efforts of securing a trade deal within a month’s time, and have relented to allowing China to continue offering subsidies and tax-breaks to state-owned firms and strategic industries. According to sources, progress has been made on other pertinent issues related to technology transfers, IP protection and access to Chinese markets. Earlier this year, China had confirmed that it would end subsidies for its domestic industries which could distort market conditions. However, no further details on how China plans to do this have been forthcoming. This issue has been a cause for concern among the two countries over the past several years, with Washington having taken it up with the WTO as well.